It already looks like 2019 is going to be a watershed year for Gibson. 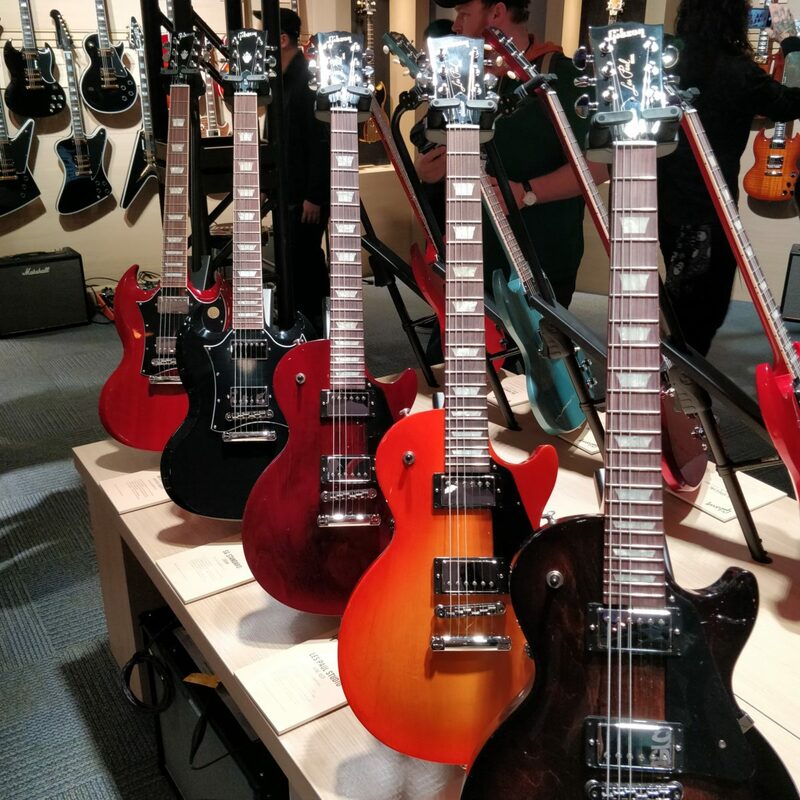 Not long after its new executive leadership team took the reins, we’re seeing Gibson make a huge announcement in the lead-up to NAMM. Their new 23-strong model roster marks both a return to basics, and an effort to give players what they’ve wanted to see for several years. 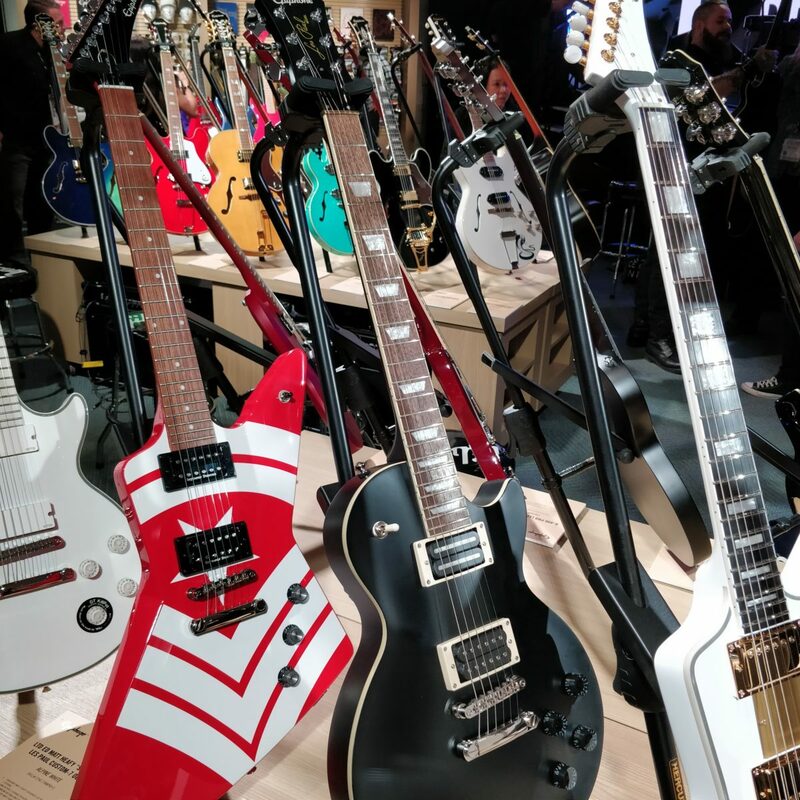 While we can’t wait to see this new lineup in person at the NAMM show, we thought we’d take a sneak peek at the models already posted on Gibson’s website. Double cutaway Les Pauls have always been an underdog favorite. Though Gibson already includes the single-pickup Junior Tribute DC in their 2019 model, they will be adding the Special Tribute DC, which adds a neck P-90 and 3-way pickup selector for more tonal variety. And good news for bassists — there’s also a DC Junior Tribute bass coming soon! Fans of the LP Traditional will likely go for one of these. Based on the 1959 and 1960 year models, each features period-correct hardware and specs for their given year. Big differences between the two include a fatter neck profile and Burstbucker 1 and 2 pickups on the ’50s Standard and a slim-taper neck and Burstbucker 61R and 61T pickups on the ’60s Standard. There will also be a Gold Top ’50s Standard. Always a budget hero, the Les Paul Studio gets simplified with just one variant, but it’s one that should please many. Equipped with higher-output 490R/498T humbuckers that can be coil-tapped. This Studio should rock on any track. Gibson is, in fact, going “back to the future” in this new lineup, but this time, they’re doing it a little differently. The Les Paul Modern goes for playing comfort with Ultra-Modern weight relief and an asymmetrical slim-taper neck with contour heel. Burstbucker Rhythm Pro and Lead Pro create modern takes on the PAF sound, and coil-tapping, phase switching and pure bypassing make the Modern perhaps the most versatile LP yet. 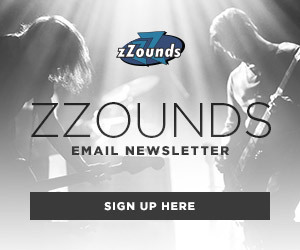 Many players will likely be glad to know that motorized tuners and zero fret nuts are nowhere to be found here or anywhere in the new lineup! Like the Double Cuts, the Les Paul Junior and Special are two variations of stripped-down rockers with one and two P-90 pickups, respectively. The Special adds a 3-way pickup selector switch, and binding on the fretboard. 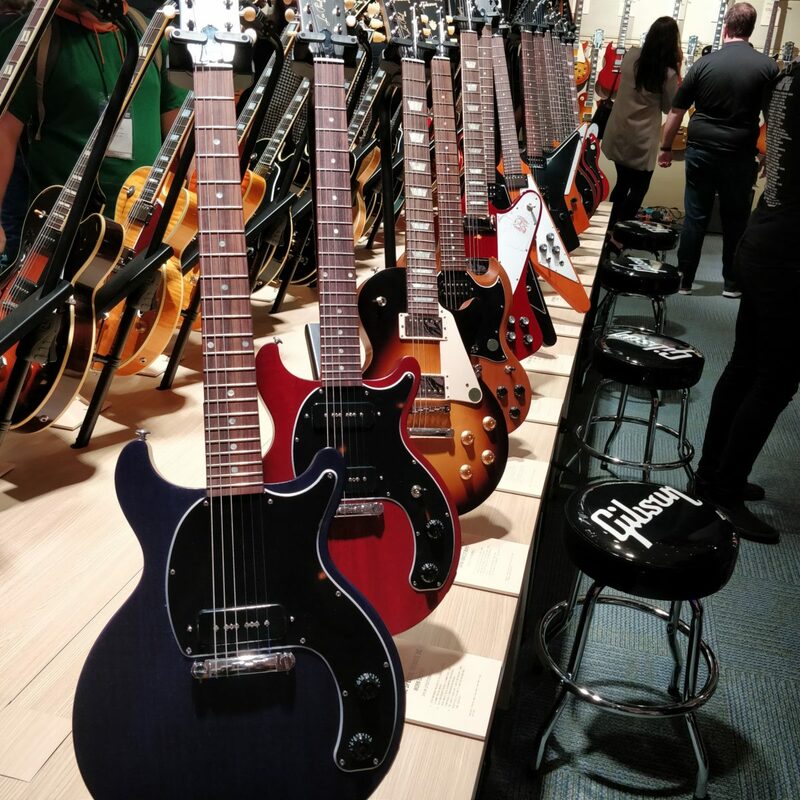 Both of these models exist already in Gibson’s 2019 lineup, but what’s really exciting is the two newly announced variants of the ’61 SG, both with vintage tremolo bridges. Choose from a Maestro version for up -and-down action, or go for the sideways Vibrola for a unique vibrato feel and sound. Replacing the SG High Performance is the SG Modern. With Burstbucker Pro Alnico V pickups, this model is sure to be a tonal beast, and the 24-fret ebony fretboard on an asymmetrical neck will be a hit with shredders. Gibson is doing a great job of filling out their lower-budget options with vintage favorites. The SG Junior is a solid workhorse with single P-90 pickup and uncluttered look — just more room for that nitro heritage cherry finish to shine. The Special adds a second P-90 for even more gritty rock tone. 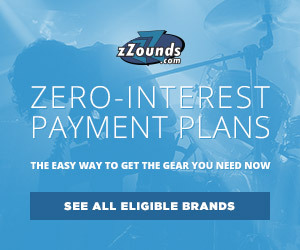 The short-scale favorite of artists like Jack Bruce is back in a big way! The SG Standard Bass brings the rumble with its unique calibrated pickup configuration for exceptional fundamental tones. 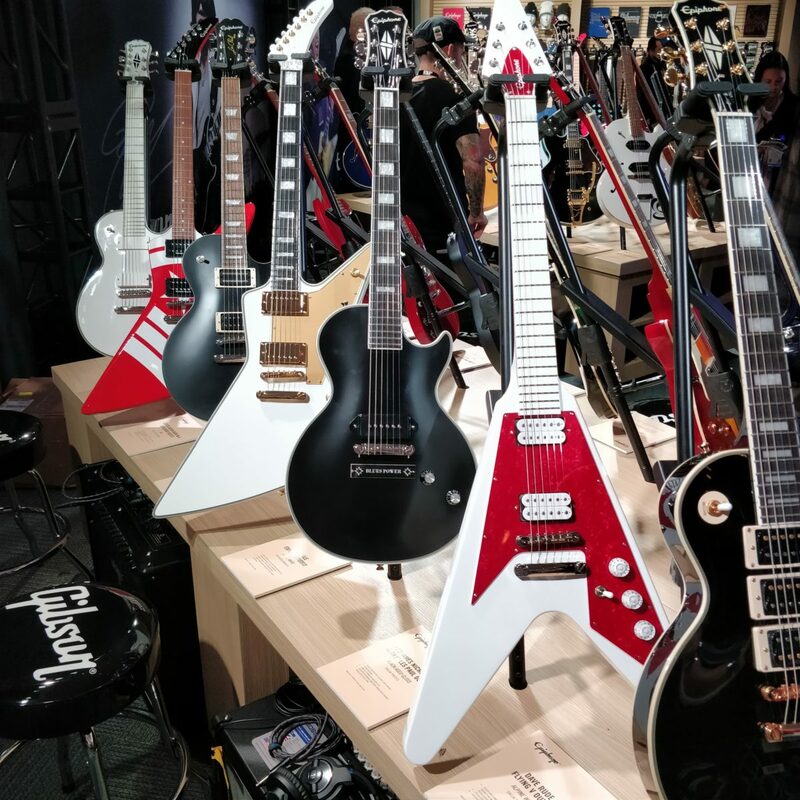 If Gibson’s more standard models were never really your style, you’ll be psyched to know the edgier favorites — the Flying V, Explorer, Firebird and Thunderbird — all return as part of the Designer Series. Plus, you’ll be able to choose from the Standard variants, or go for the blacked-out B-2 models or top-of-the-line Custom series! There are some new Gibson acoustic models in the works, too. The Generation Series G-45 Studio and G-45 standard are slope-shoulder dreadnoughts with Sitka spruce tops and walnut backs and sides. The most amazing part? They start at just $999. 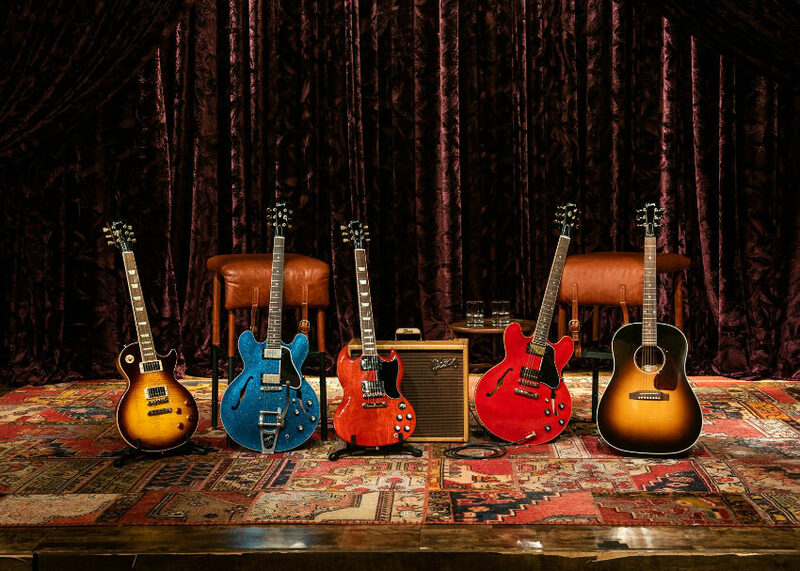 Epiphone is releasing a few new signature models to add to their already impressive roster. Check out the stripped-down Jared James Nichols “Old Glory” Les Paul with just a single P-90 in matte black. Also impressive was the Vivian Campbell “Holy Diver” Les Paul. We can’t wait to bring you a closer look at these new Gibsons when we land in Anaheim for NAMM 2019. Stay tuned! One explorer….. The same as the last…. Natural, with white pick guard? Is there some kind of lifelong commitment to The Edge, or some sheet??! !